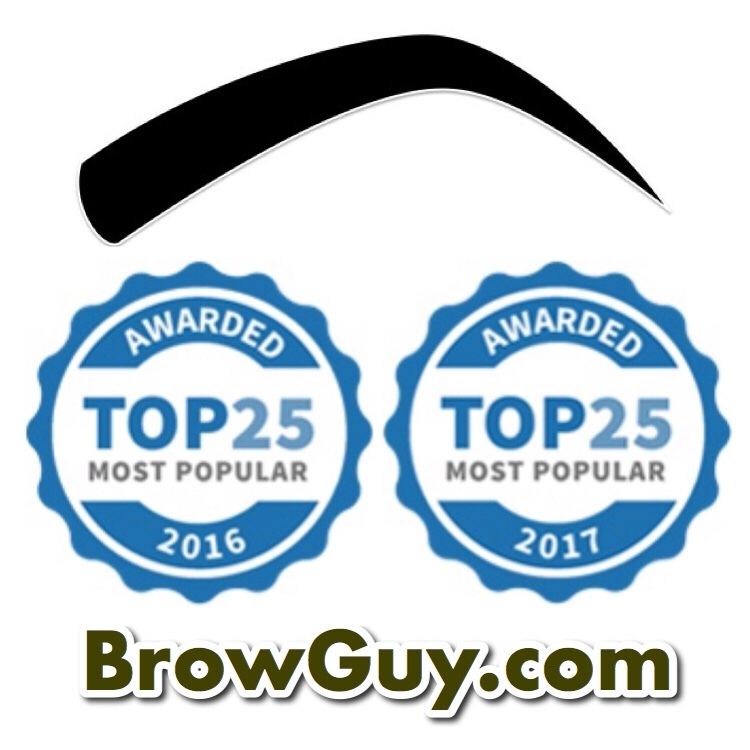 A ‘BrowBash’ is a Kiki; a Soiree; a Party or Gathering. It’s our exclusive mobile service for small groups either at home or at work or at a venue. 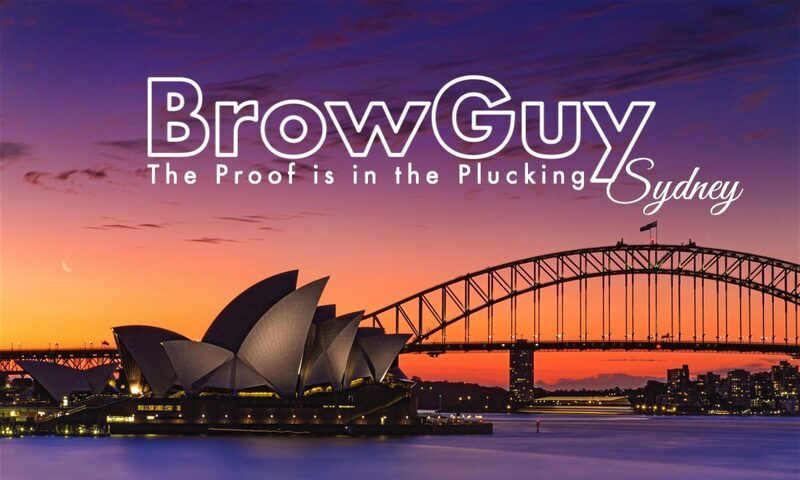 BrowGuy individually tailors various treatments to enhance the unique aesthetics of the eye area and hence the entire face. Hosting a ‘BrowBash‘ is a great way for you to share your experience with your friends and colleagues. It also provides an interesting point of interest at your function. WHAT IS THE BEST TIME AVAILABLE? The most advantageous days are Monday, Tuesday and Thursday (before your weekend partying). Please keep in mind to allow approximately 40 minutes per person. We like to ensure a quality experience with precision artistry, so individual treatment times may vary. Sanitising appropriate equipment between guests may also take a few minutes. WHAT IS REQUIRED FROM THE CUSTOMER? Firstly we would like an indication of how many people will be having treatments so we can arrange appropriate quantities of product. In a party situation we will bring a massage/beauty table. For safety reasons we will require a secluded area (with reasonable lighting) away from the main goings on of your event. Access to an available power point. The possibility of a small table or bench top in order to set up equipment. Any clients under the age of 18 require a signed note and attendance from a responsible adult. WE BRING EVERYTHING ELSE! A Deposit is required to secure your booking. 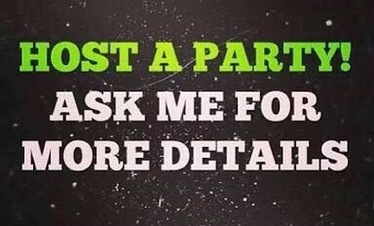 This will be discussed when scheduling your party. 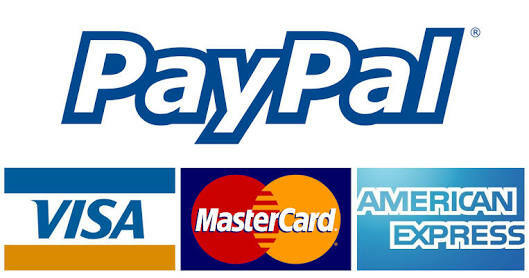 BrowGuy accepts MasterCard and Visa credit and debit cards (with a chip); Direct Payments, PayID and Cash Payments. Once again, thank you for checking us out. I look forward to organising a ‘BrowBash’ with you.